All the romantic films make their way to the box office this Valentine’s Day, but look out for a few twists. Who doesn’t love Nicholas Sparks? His latest book-turned-movie stars Teresa Palmer and Benjamin Walker. This throwback to Hollywood’s Golden Age stars George Clooney, Scarlett Johansson and Alison Pill. 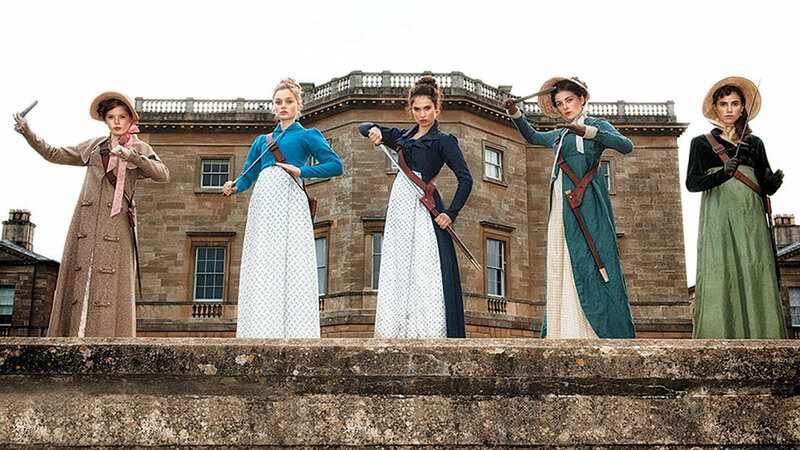 This zombie-genre, Jane Austen mashup starring Lily James turns Regency-era romance on its head. Feb. 5. 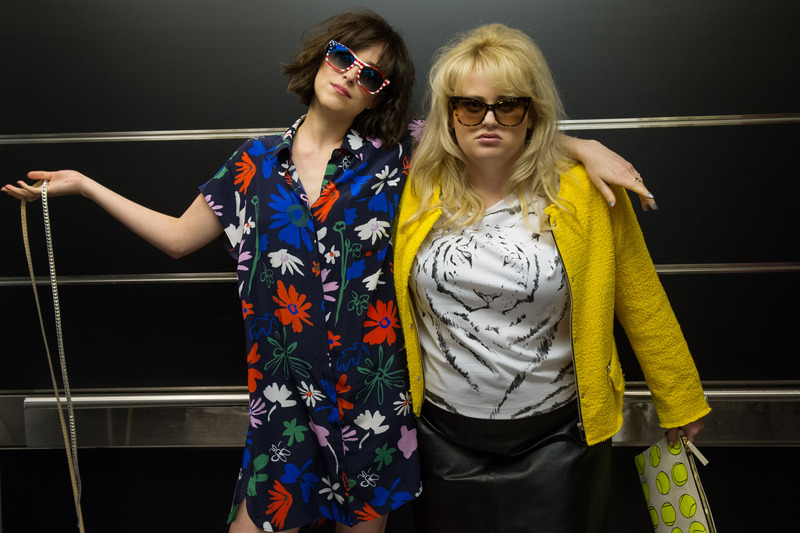 This girl-power comedy stars Dakota Johnson, Rebel Wilson, Alison Brie and Leslie Mann. We had to wait 15 years for this sequel, but we don’t care! The cast includes Olivia Munn and Benedict Cumberbatch. 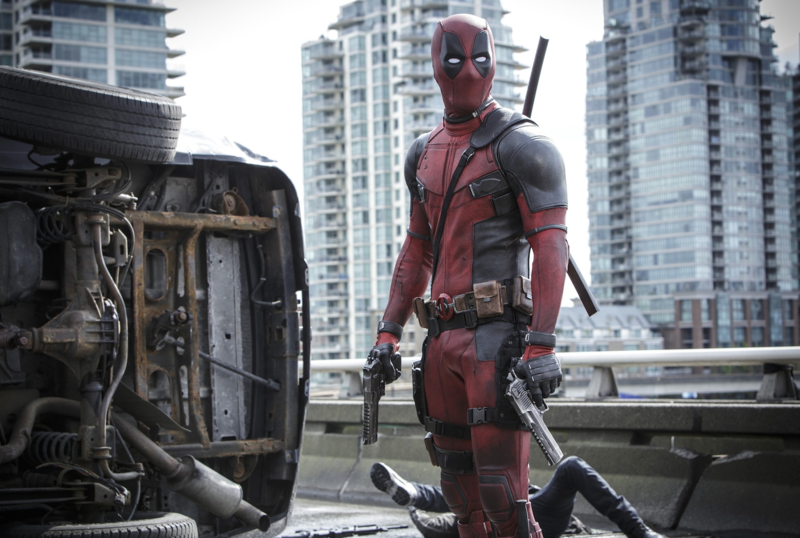 Ryan Reynolds stars as an unlikely superhero with accelerated healing powers in this action-comedy. This biopic about athlete Jesse Owens explores the pressure to succeed at the 1936 Olympics in Germany. This creepy period film follows a family torn apart by the forces of witchcraft, black magic and possession. 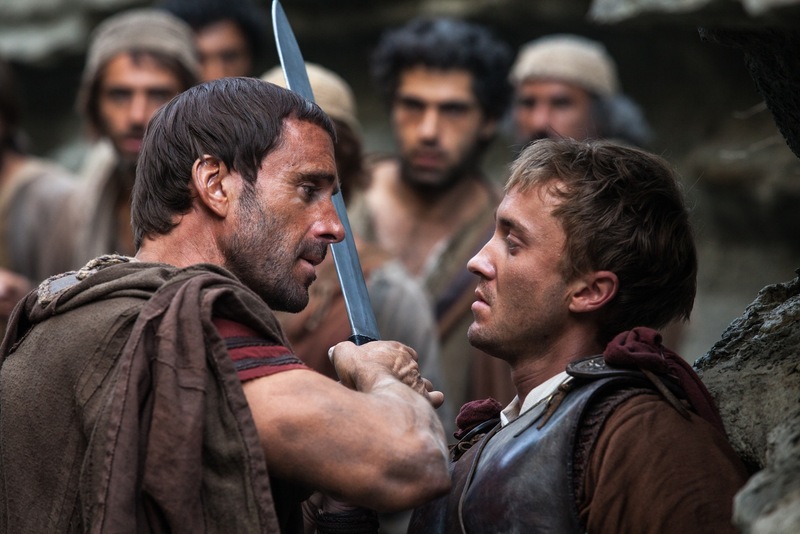 Starring Joseph Fiennes, this biblical story of the Resurrection is told through the eyes of a non-believer. Starring Hugh Jackman, this is the true story of England’s first ski jumper in the Olympics. Kate Winslet stars in this heist film about corrupt cops working alongside a gang of criminals. 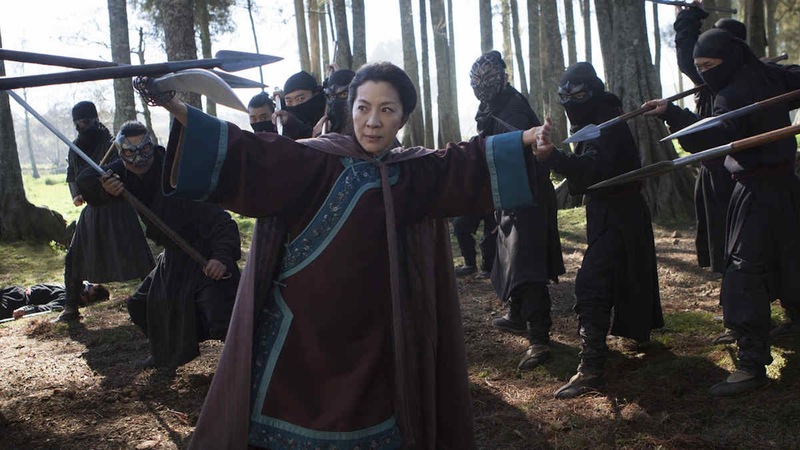 After 16 years, we finally get a sequel to the stunning first film, again starring Michelle Yeoh. Feb. 26. 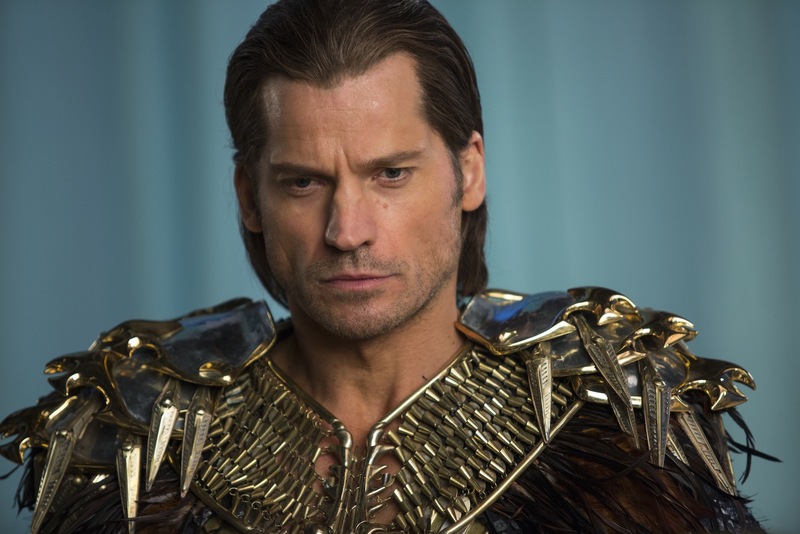 Nikolaj Coster-Waldau and Brenton Thwaites star in this mythical quest through Egypt.